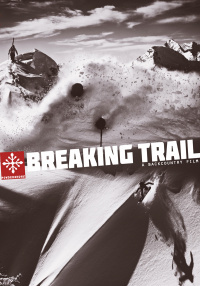 Featuring today's and tomorrow's top snowboarders tempting fate in the backcountry and streets of North America, Europe and Japan. 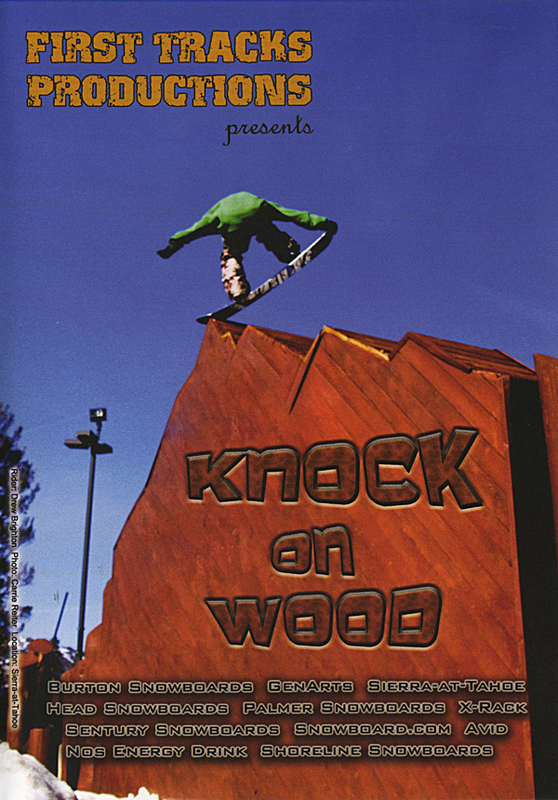 First Tracks Productions presents Knock on Wood, featuring today's and tomorrow's top snowboarders tempting fate in the backcountry and streets of North America, Europe and Japan. 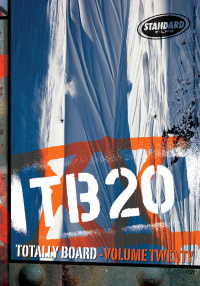 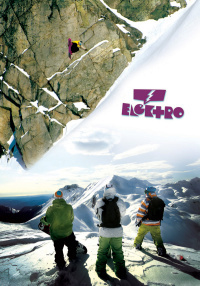 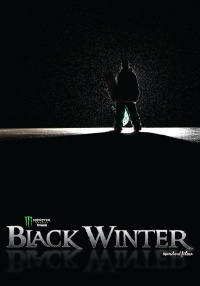 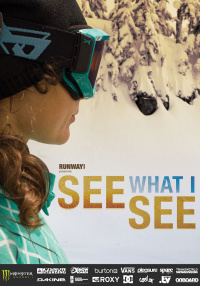 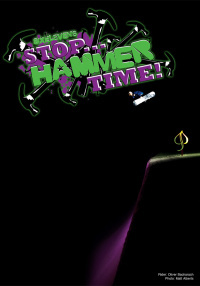 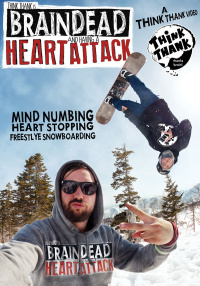 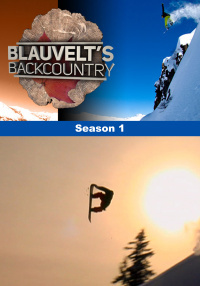 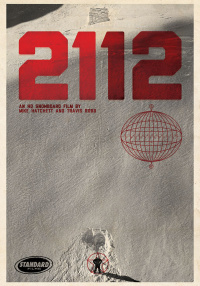 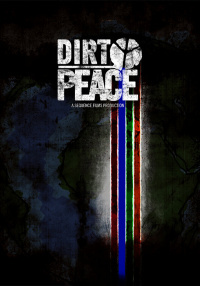 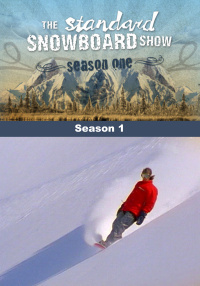 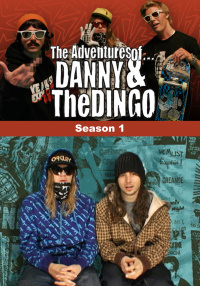 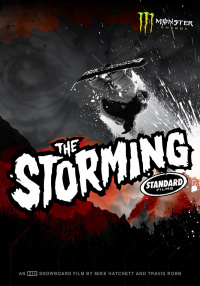 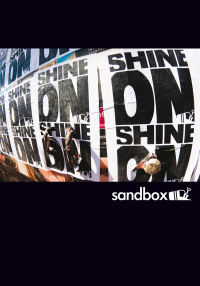 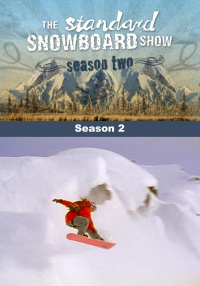 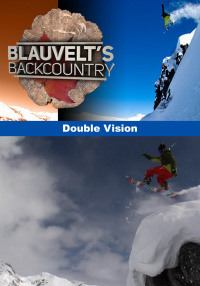 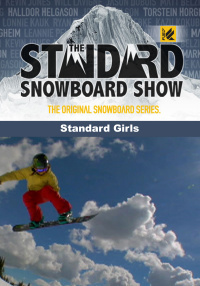 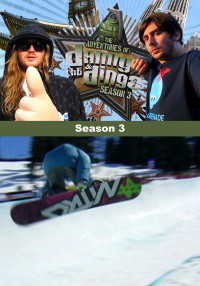 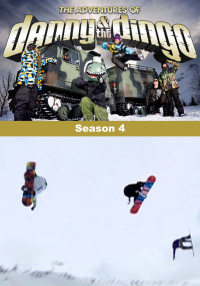 Shot in brilliant HD by filmers who ride, Knock on Wood will remind you why you love to snowboard.